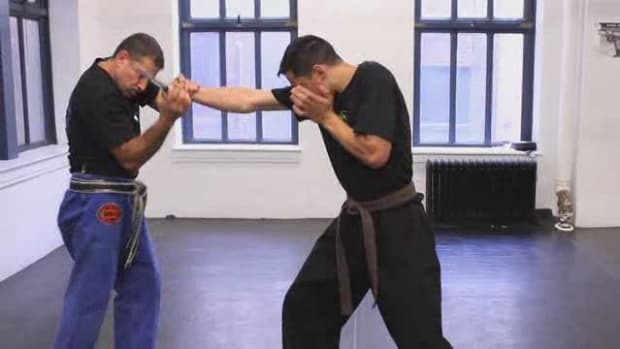 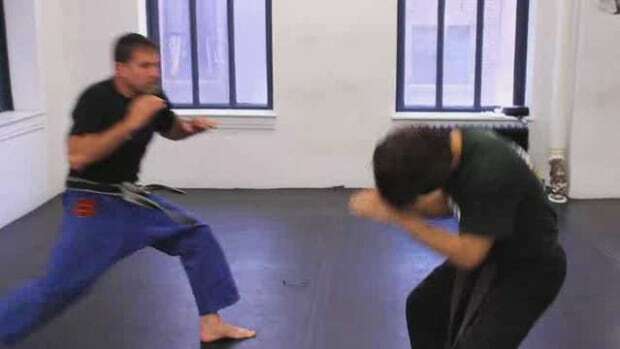 Learn Krav Maga, a hand-to-hand combat technique designed to neutralize opponents swiftly and decisively, from Rhon Mizrachi in these Howcast videos. 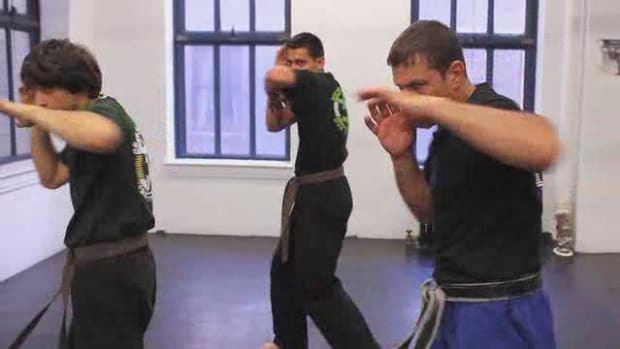 Master Instructor Rhon Mizrachi teaches the true art of Krav Maga, having trained for over 40 years. 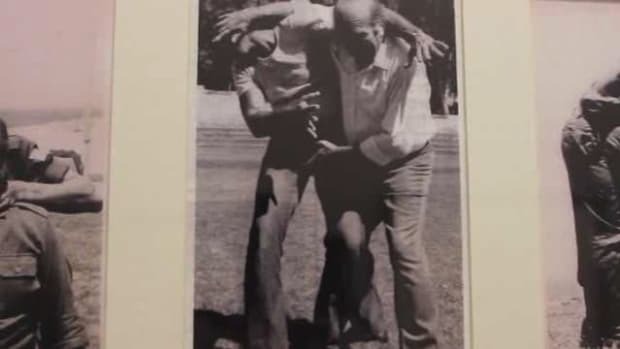 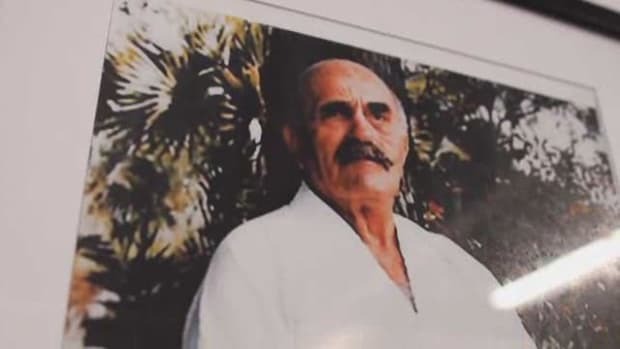 His school in New York was established in 1990 with the blessing of Krav Maga founder Imi Lichtenfeld. 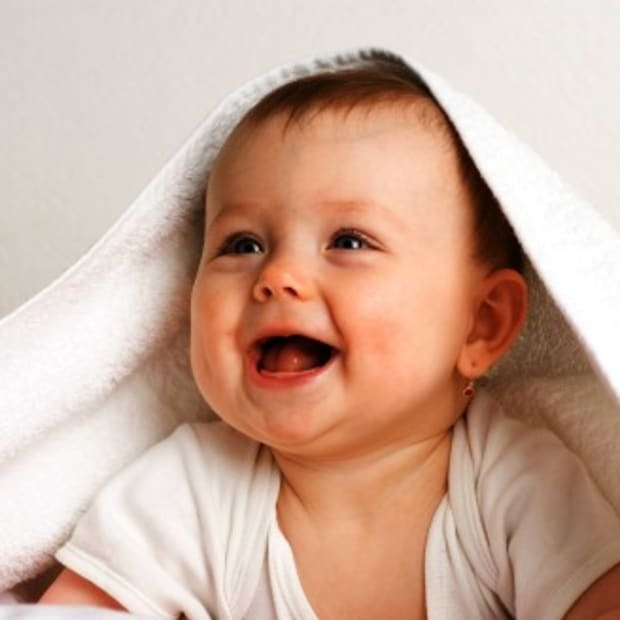 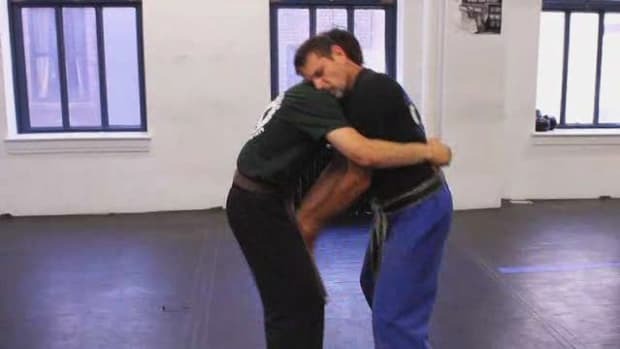 Through his teachings and strict guidelines Krav Maga will continue to be taught without alteration. 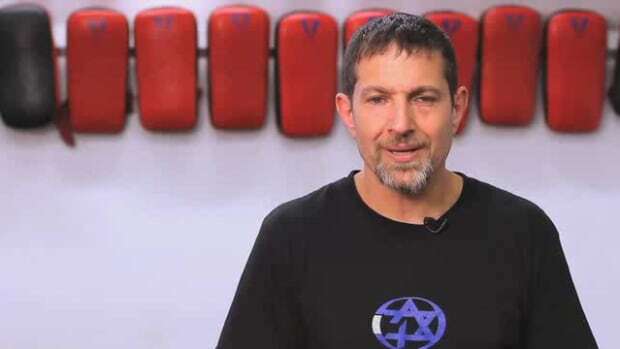 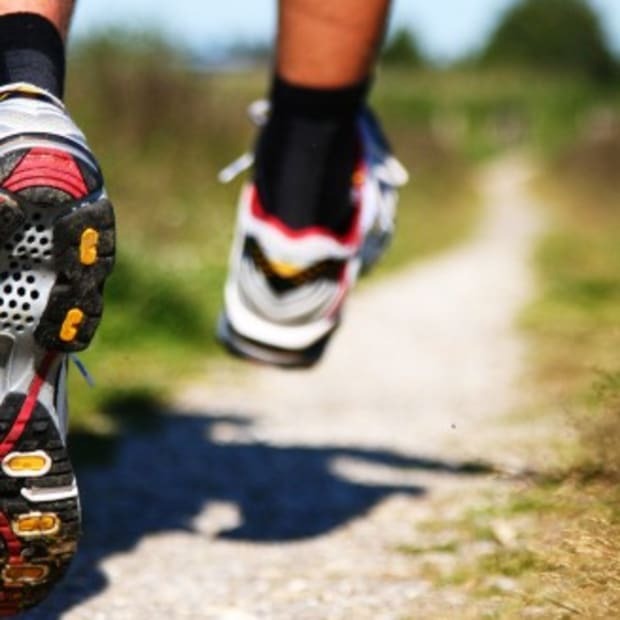 What Is Krav Maga aka Israeli Krav Maga? 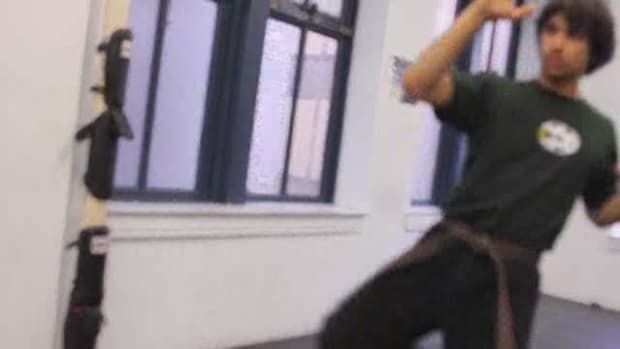 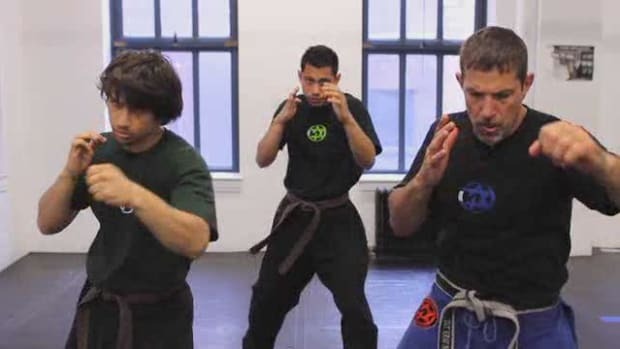 Why Is Krav Maga Good for Street Fighting Self-Defense?